Medical marijuana use in the United States is more prevalent than ever before. Twenty-six states have legalized marijuana for medical purposes, seven of which have also legalized it for recreational use. But parents prescribed medical marijuana are beginning to see a backlash against the drug that could cost them custody of their children. Health conditions including epilepsy and chronic pain can be so severe that people with these diagnoses can struggle to live a normal life. For some patients with these conditions accessing medical marijuana can make the difference between independent mobility and debilitating pain. Relatively minimal short-term side effects can make marijuana an appealing alternative to harsher pharmaceutical treatment options. 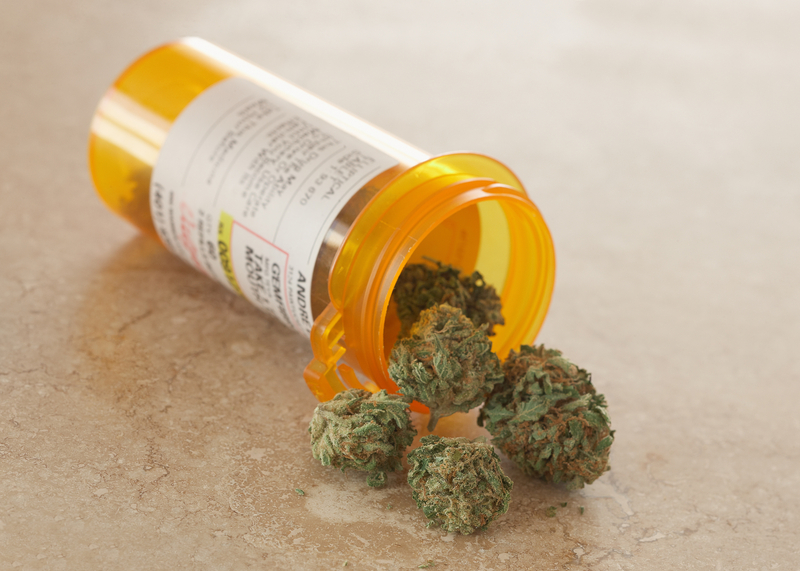 Other patients may choose to use a marijuana-based medication instead of prescription opioids to avoid the risk of developing an addiction. More than 20,000 people died from an overdose related to prescription opioids in 2015. Meta-analyses of state-wide date comparing states with legalized medical marijuana to those without legalization show patients prefer marijuana to prescription opioids when they have the choice. State institutions from police to child protective services are less eager to embrace medical marijuana. Federally, marijuana is still classified as a Schedule I substance, ranking it as harmful as heroin and ecstasy. This can create complications when parents prescribed marijuana in accordance with state law come into contact with federal organizations that see the presence of even medically prescribed marijuana in the home as a serious risk to a child's safety. Some states that have legalized marijuana are taking steps to protect parents from legal discrimination. In California for example, where in 2016 marijuana became legal for medical and recreational purposes through Proposition 64, one component of the legislation states that "the status and conduct of a qualified patient" cannot alone be used as reason to "restrict or abridge custodial or parental rights." Whether or not medical marijuana use can be a valid supporting reason to remove a child and how such an exemption from discrimination could be held up in court remains to be seen. Marijuana's status as a state-approved medication and federally blacklisted illicit substance is not likely to be resolved anytime soon. In August of 2016, the federal Drug Enforcement Agency (DEA) released a statement that they would not be reclassifying marijuana outside of its Schedule I classification, despite a growing number of states that legalized it for medical and recreational purposes or growing research showing that marijuana and marijuana-derived drugs do in fact have legitimate medical uses. In the meantime, parents prescribed marijuana for conditions including multiple sclerosis or epilepsy are forced to choose between taking care of their health and possibly having custody of their children. For many parents the choice is easy, even if the side effects of abstaining from medical marijuana or flirting with an addiction to prescription opioids are difficult.